This video accompanied the exhibition of Jair Straschnow in the Aram gallery in London in the spring of 2018. Jair Straschnow is an Amsterdam based designer and maker with a preference to sensible and resourceful design. His ‘Flip chair’ is a dining chair that converts to an easy chair. It went on to win the furniture category at the Design Museum’s Designs of the Year awards. Trailer for a 40 minutes long documentary from Myriam Sahraoui and me about the European Political Mentoring Network. We filmed on different occasions in Amsterdam, Brussels, Strassbourg and London between januari 2013 and may 2014. The European Political Mentoring Network aims to empower women from ethnic minorities ahead of the May 2014 European elections and, ideally, to increase their representation in the European Parliament. Photography of two performances by Kirsten Heshusius, a performance artist whose work, a sort of visual poetry, deals with the body and transformation and is often drawn from autobiographical situations. 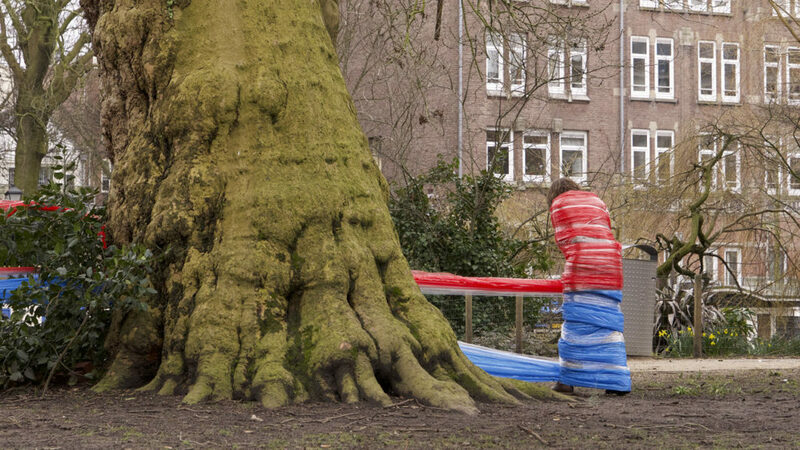 Performances were in Arti, Amsterdam in 2014 and in the Plantage Park, Amsterdam in 2018.